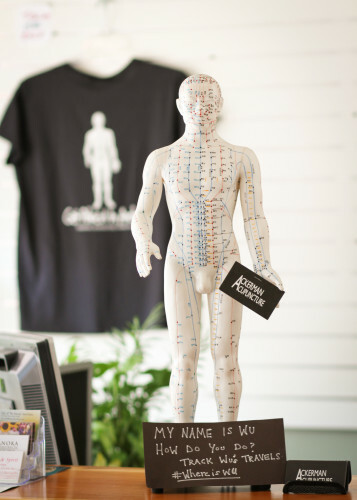 Back to School Anxiety: You Need Acupuncture (near Andover, MN)! 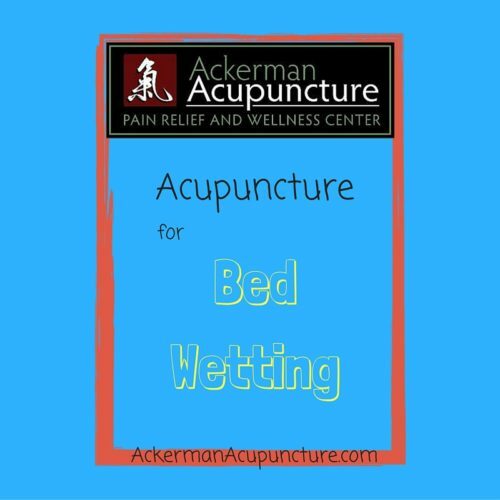 What is “Dry Needling” and Is It Safe (near Andover, MN)? 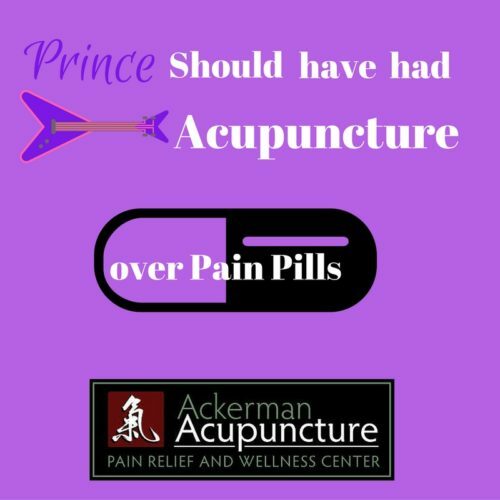 Prince Should Have Tried Acupuncture For Chronic Pain Instead of Opioids (near Ramsey, MN)!